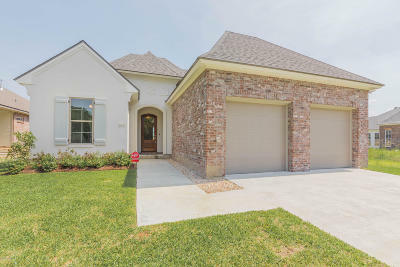 *Pictures updated 3/20/2019*This gorgeous new home, by The Gen Group Construction, is currently underway! 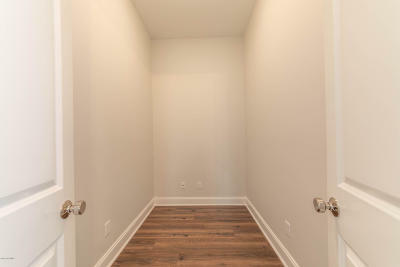 The slab was poured 11/8/18, so the final product is just around the corner. 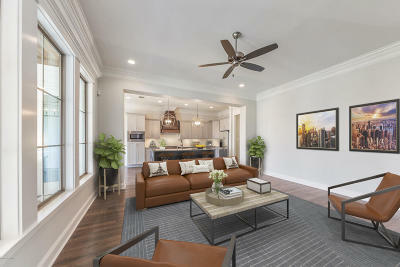 This 3 bedroom, 2 bathroom home is 1, 876 square feet, complete with an office, outdoor kitchen, drop zone, walk-in pantry, garage storage, and tankless water heater. 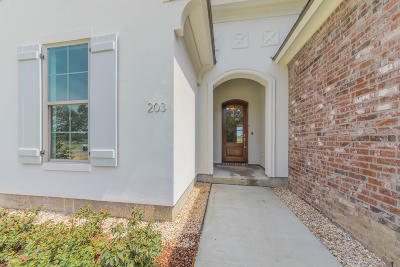 When you step into the foyer of this home, the office is directly to your right, the guest wing is directly to your left, and the living room, kitchen, and dining room are directly in front of you. 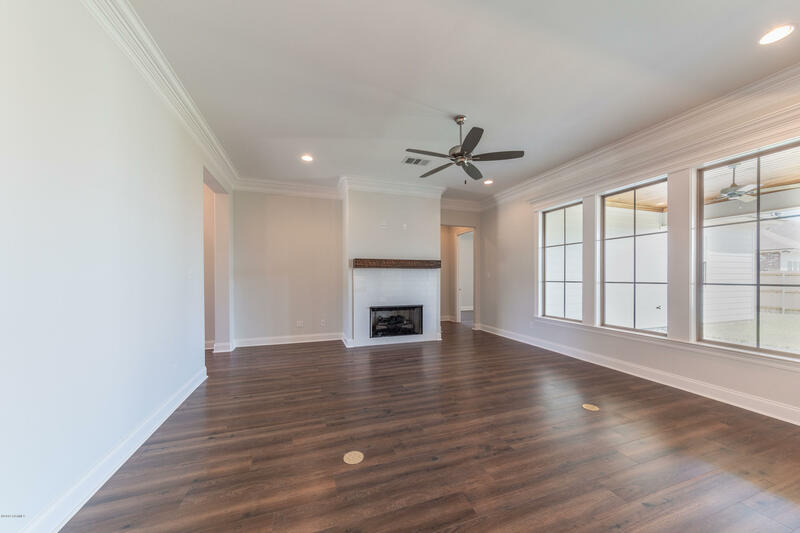 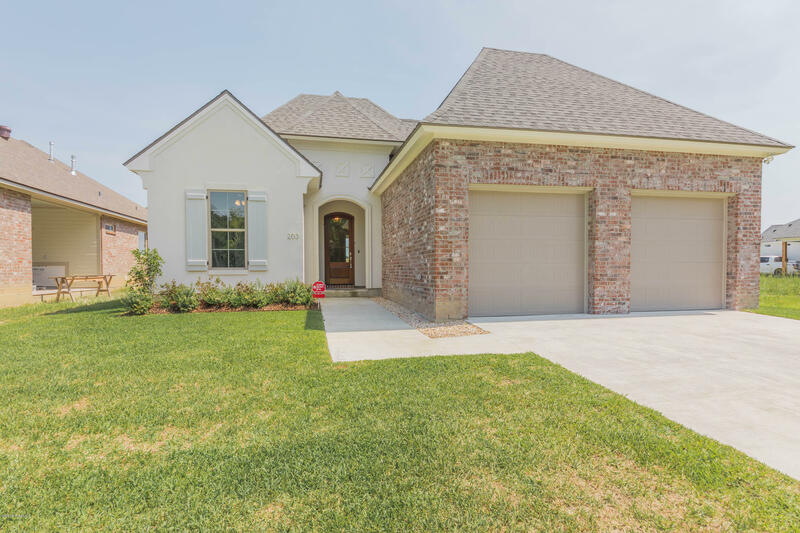 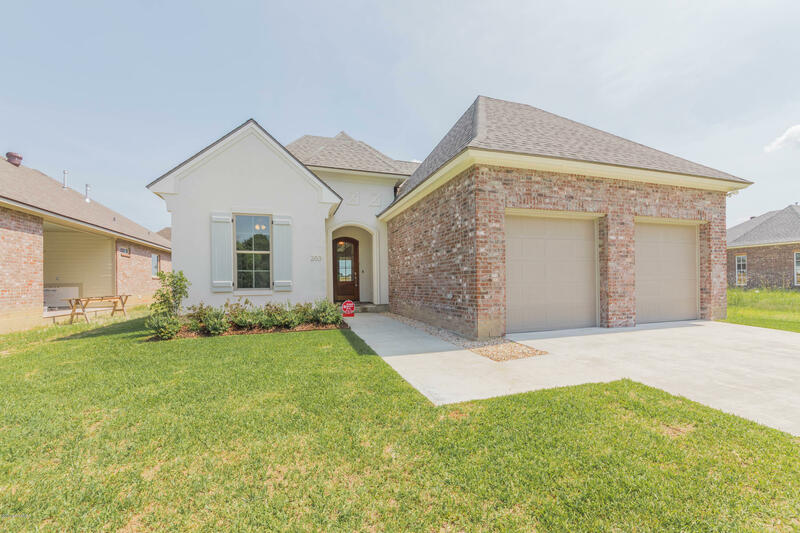 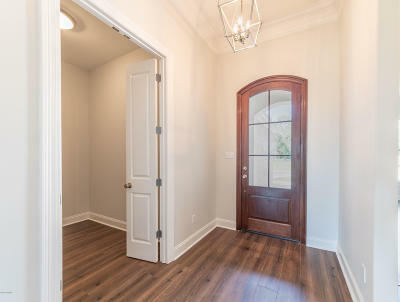 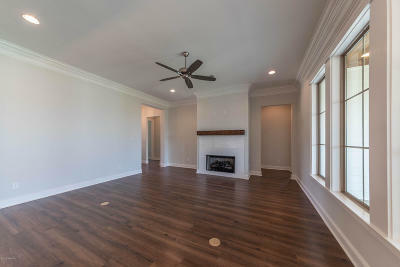 The master suite is beyond the living room and features a beautiful ceiling detail, spacious walk-in closet, a HUGE soaker tube, and tiled walk-in shower. 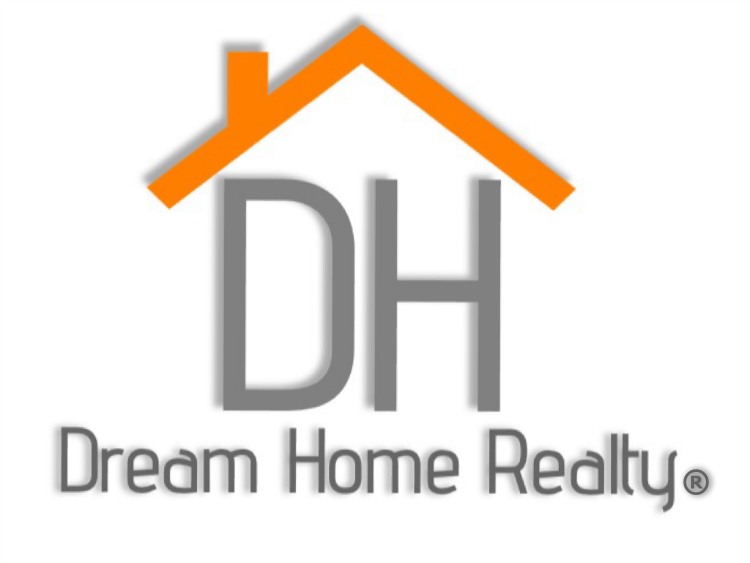 There is still time to make this home yours, so customize it while you still can!